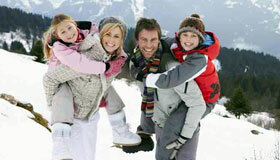 India with its myriad attractions, experiences, and hospitality is among the world's top family holiday destinations. With beaches, hill stations, wildlife sanctuaries, backwaters, desert, tourist attractions and many more thrilling options, your entire family will have a memorable vacation. 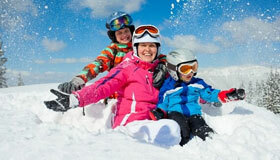 The fun does not stop at one season, there are options for both summer holidays as well as winter vacations. 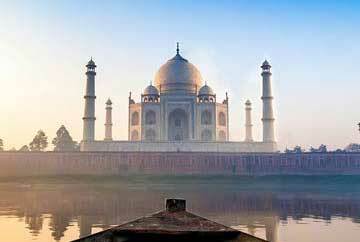 Catering to kids, elderly, adventurous, spiritual, history-lover, experience-seeker, family holiday destinations in India offer the best time for all. 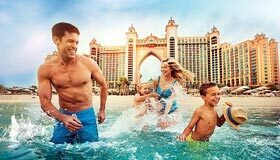 Offering the best for your family vacation, we have the best deals for all-inclusive family holidays. If your family loves the beach, we have a number of places for you. While Goa and Kerala are the best places to visit with family, Andaman, Lakshadweep, Odisha and even Karnataka offer an exciting time. 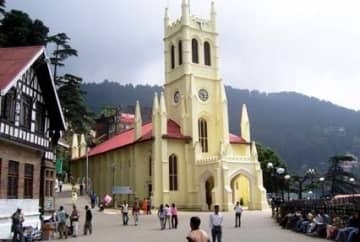 The charming hill stations in India, including the north East India and South India along with Himalayas have some of the best fun places to visit with family and kids. Rajasthan is a name that is not easily forgotten when it comes to thinking of places to go for family trip in India. The royal sites do not just make the elderly curious, but the little ones are also in awe. Elephant rides, colorful clothes, food, camels and the golden desert, stay at palace turned heritage hotels and more give you abundant thrill. 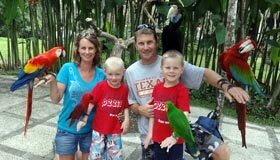 Also, destinations for wildlife adventures are the top holiday destinations to travel with kids. Apart from the places, experiences like ride on the toy trains or one of the luxury trains also offer a fun family vacation in India. 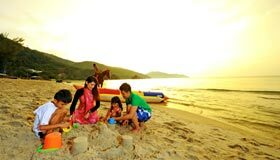 Seek no more, browse through our extensive range of family holiday packages in India. 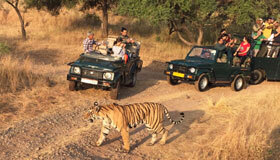 The royal state of Rajasthan has everything one seeks in a family holiday destination in India. Enjoy at palaces, forts, temples, camel safaris, stay at heritage hotels, food and more. Blissful beaches along with thrilling adventures and amazing sights, put Goa on the list of the top places for family holidays in India, especially in winters. 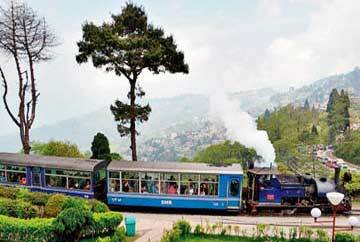 The pictorial hill town of Himachal Pradesh, Shimla offers the best family holidays in India. While summer is pleasant weather, winters are full of snow adventures. With beaches, backwaters, hills stations, wildlife sanctuaries, waterfalls, houseboat cruise, and other exciting experiences, Kerala is among the top places in India for Family vacation. 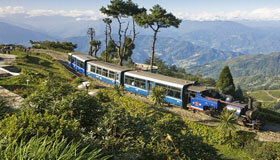 Perfect for all, the charming hill town in North East India, Darjeeling counts among the best family holiday destinations, Tea gardens toy train ride offer cherished memories year-long. 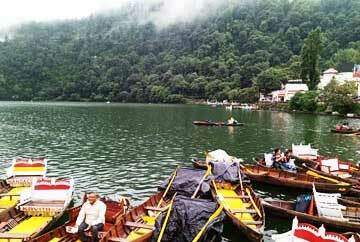 The beautiful hill town of Uttarakhand, Nainital ranks among the best places to go for family trip in India. 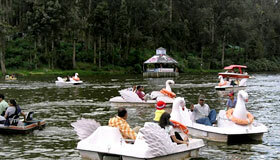 Enjoy boat rides, pictorial views, and pleasant weather, along with other unforgettable experiences. A perfect family holiday awaits at Andaman Island, the heavenly island archipelago in the middle of Bay of Bengal. Beaches, watersports and adventure make it unforgettable fun destination. 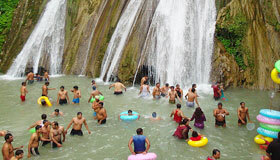 Salubrious weather, amazing places to see and thrilling things to do make Mussoorie perfect for family holidays. 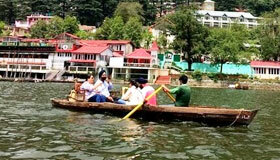 The beautiful hill station in Uttarakhand have pleasures all through the year. One of the most beautiful places in Himachal, Malai is also the favorite places for family vacations in India. With pleasant weather, enjoy the sights, adventures and experiences. 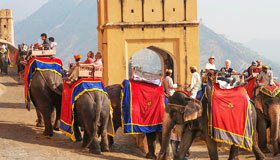 Pink City Jaipur is a fun-packed family holiday destination. With royal sites, camels, elephants, village charm, delicious food, and amazing experiences, family especially kids have the best time. Among the most popular wildlife sanctuaries in India, Ranthambore National Park is home to royal Bengal tigers along with other species of wildlife in their natural habitat. Inspiring awe, the magnanimous city of Dubai makes for an ideal getaway for a vacation. The limitless thrills of the UAE megapolis awaits you! 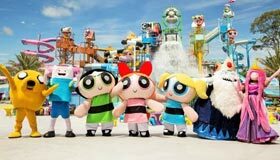 Bestowing abundance of happy memories Land of Smiles Thailand offers the perfect holiday for your family. Ready to bask in the bliss of the tropical islands. 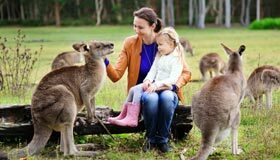 Discover ultimate thrill of the Land Down Under with a family vacation in Australia. Enjoy the wonderful marine world, golden shores, bustling cities and more. 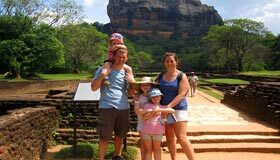 Plan unforgettable memories of your vacation with family in the tropical island of Sri Lanka. Have the best time of your life with loved ones. 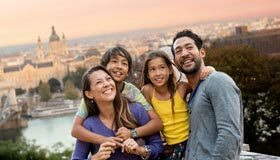 Singapore has always been a loved family vacation destination. With its new wave of greenery, cultural importance, craze for food and shopping, travelers have more reasons. 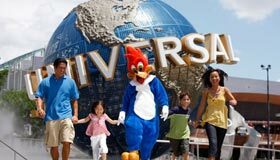 Malaysia is the sweet escape of every family who likes cultural diversity, adventure, wildlife, and different cuisines. Come to Malaysia, come to a different world. Indonesia is the ultimate surprise packet which only a few know about. If your family loves beaches, islands, fun activities, and wildlife, choose this nation. Europe s diversity can never be put in words. But its natural wonders, history and culinary assures your family holidays will be one of a kind.